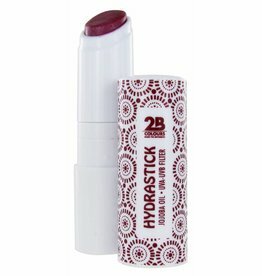 Lip care containing Jojoba oil. 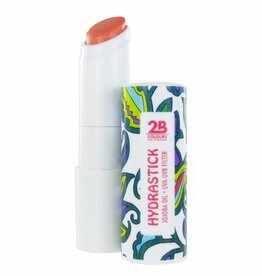 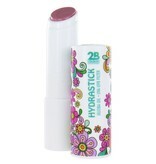 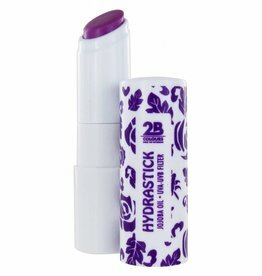 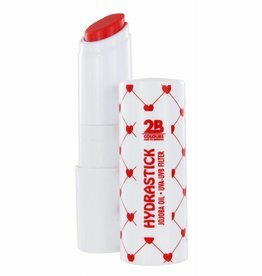 Its hydrating, softening and protective texture is very comforting for your lips. 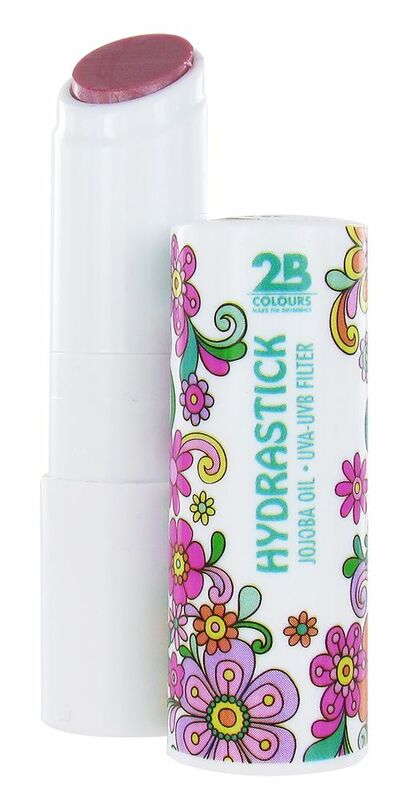 It contains a UVA/UVB filter. 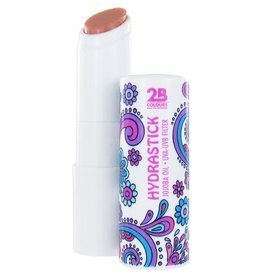 Available in 8 lovely shades. 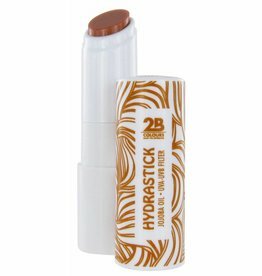 This formula is semi-covering and has a comforting perfume. 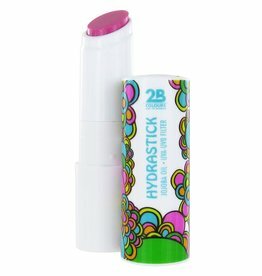 Once you go hydrastick, you never go back!